Our REALTORS can show you any home in the MLS. If you&apos;re looking to buy or sell homes in Abilene give us a call at (325) 695-8000. We&apos;ve helped over 20,000 families buy and sell homes, let us help you too!! 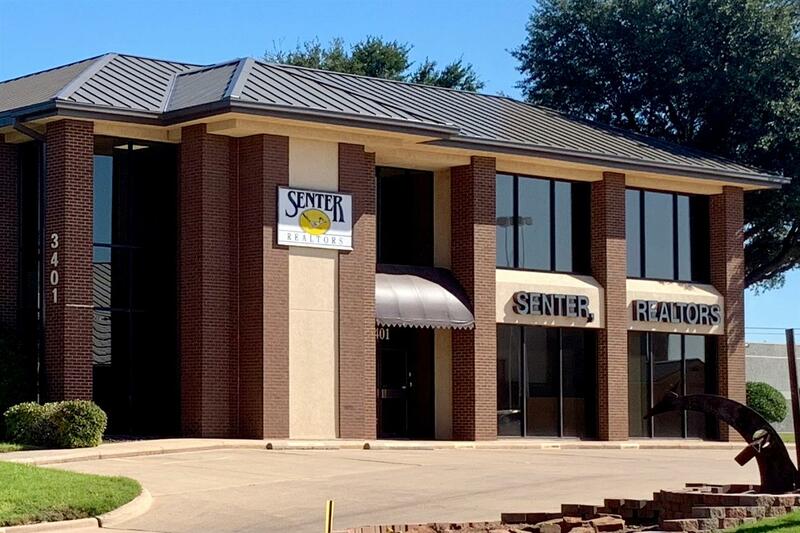 Come see how The Senter Difference and our REALTORS decades of experience offers you unmatched real estate representation, advice, and consulting!